We had such a blast photographing senior portraits on-location with Ava this summer! Read more for highlights from Ava's mini-session. From the first moment that you meet Justine and Namat, you can tell that they are made for each other. Read more for some highlights from their engagement portrait session! We had a very special friend in the studio with us a few weeks ago! Read more for some pics of one of our favorite puppers! We had an amazing time photographing some wonderful dogs and cats at the City of Buffalo Animal Shelter this week. Read more to see some pictures of some adorable animals that need a forever home! Our smallest for legged visitor to date was one of our best models yet! Read more for highlights from Liliana's session. We were lucky to have Kelly in the studio for some portraits recently. She was so much fun to photograph, and it shows in her big grin. 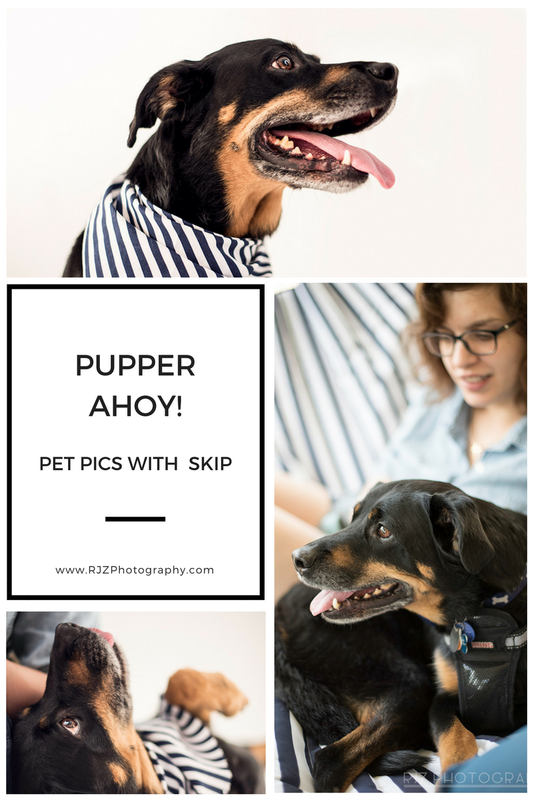 Read more for pictures and a new secret to getting the best pet pics ever! Pet Portraits with Kylo and Ripley. Some of our first visitors to the new studio were of the four-legged variety. Read more for highlights from their portrait session!